Dissolving the family unit is arguably the most stressful decision a person can make. 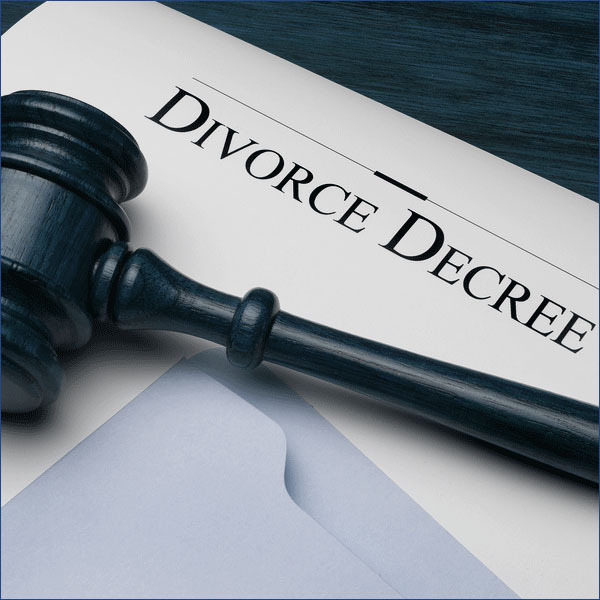 If you are contemplating divorce, or have been served with divorce papers by your spouse, you should seek the advice of an attorney immediately to protect your legal rights. San Antonio Divorce Lawyer Clint Lawson understands the physical, emotional and financial stress that you are facing. When divorce is the only option for a troubled relationship, Clint can advise you of your legal rights and represent you in the manner that will work best for you and your family situation. Clint will fight for you in court to protect you, your children and your valuable assets, or, when appropriate, will work collaboratively with the other side to reach a cooperative resolution to your divorce.